It’s all too easy to think that medical malpractice will never happen to you. Unfortunately, physicians, pharmacists, nurses, and other healthcare professionals aren’t infallible and medical errors such as birth injuries and medication errors occur every day. 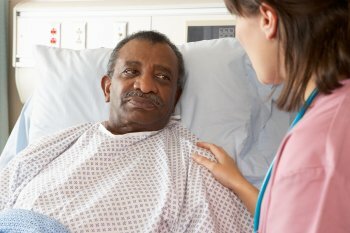 You may be startled to discover, that according to the Institute of Medicine, over 1.5 million people a year are injured as a result of medical errors. Even if you’re unsure of whether you could be a victim of negligence, you can contact a medical malpractice lawyer for a review of your case. 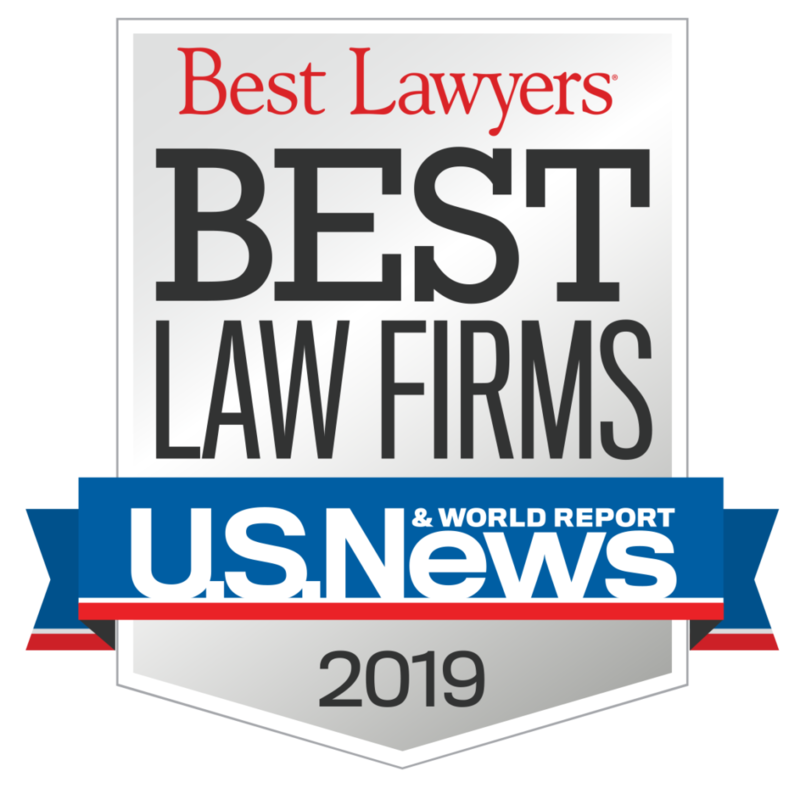 In a medical malpractice lawsuit, the injured patient can seek ompensation for losses such as medical expenses, lost wages, and pain and suffering. The vast majority of medical malpractice cases are settled out of court. This means that the defenfense counsel and the counsel for the patient negotiate a settlement for a sum of money without the need for a trial. Only a small percentage of cases are resolved with a jury verdict. A review of the allegations listed in medical malpractice cases reflects that most of them involve diagnosis errors, such as misdiagnosis or failure to diagnose. In fact, of the top five allegations, diagnosis problems accounted for 33 percent of them. The second runner-up was surgical errors, which was named in 23 percent of the cases, with treatment problems being listed third at 18 percent. Medication errors and problems related to anesthesia are also entirely too prevalent. Some examples of complications from anesthesia errors include oxygen deprivation, brain damage, cardiopulmonary arrest, and even death. 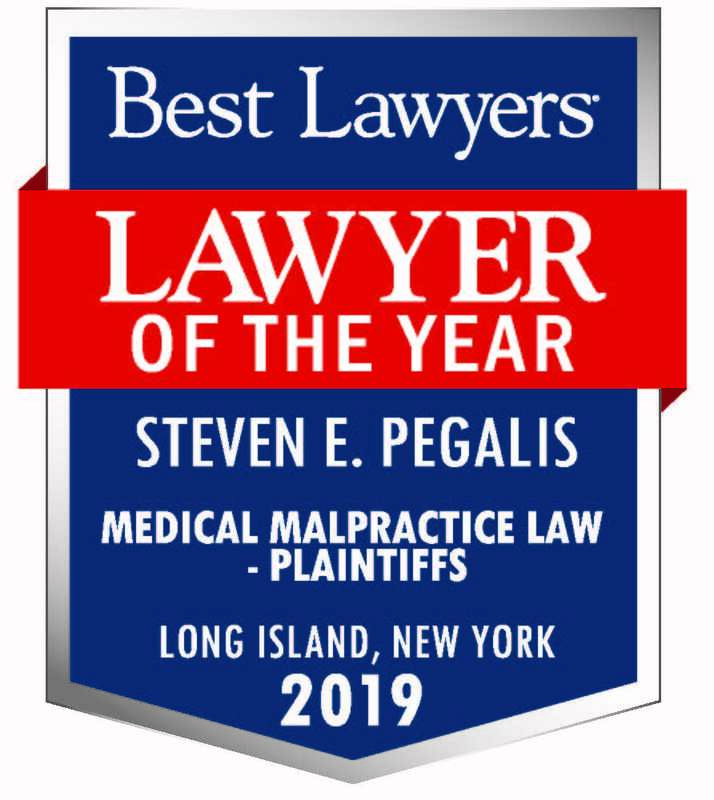 At Pegalis & Erickson, a malpractice law firm in Long Island, New York, you’re never treated like just another statistic. Our medical malpractice lawyers provide personalized attention, and will carefully listen to your concerns and thoroughly answer all of your questions. Call (516) 684-2900 today for your free consultation.